Do you have a gummy smile that you dislike? 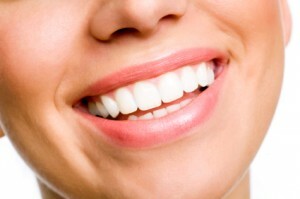 Bleaching your teething will make a greater contrast with your gums and thus make them stand out. Has your tooth had a root canal performed on it? Root canals can cause a tooth to discolor and unfortunately bleaching won’t change that. To ensure that you get the safest and most aesthetic results, visit your cosmetic dentist. Dr. Dennis Wells is highly trained to help you figure out what is cosmetically the most ideal for your smile.